Santa Cruz Mountain Vineyard. | Courtesy of Santa Cruz Mountain Vineyard. 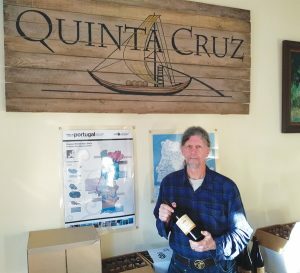 The Santa Cruz Mountain region is unique in that it is a pure coastal wine region, or American Viticultural Area, in that all of its vineyards experience significant cooling effects from the Pacific Ocean fog and winds. Those on the Pacific side of the range are at the edge of where wine grapes can ripen sufficiently. The terroir is also quite steep and carries minimal soils. This AVA proves that great wines come from vines that have to struggle. The seaside city of Santa Cruz makes for a perfect base from which to explore. 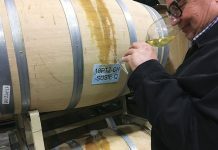 The two wineries featured here represent the area’s true artisan vibe with small production, single-vineyard offerings grown and made in a no-compromise quality-first style. Walking the foggy, cool and windy ridgeline just a few miles from the Pacific Ocean with owner/winemaker Jim Schultz, listening to him explain how he cleared and planted this land in 1996 and how in challenging years, he barely scratches out a ton of fruit per acre, one gets the feeling that Windy Oaks Estate’s tagline, Fine Wines with a Sense of Place, is more than just marketing. He and wife Judy are here because they believe. They believe that the wines they want to make can only come from this type of terroir and by using classic winemaking practices. That’s their mission no matter the cost. But, I think we all know that if what’s in the bottle doesn’t deliver nobody really cares about the winemaker’s dream. No worries here because Windy Oaks’ Pinot Noirs and Chardonnays, refined Syrah, Viognier, sparkling wines and Sauvignon Blanc deliver in spades. His love is Pinot Noir and he crafts several versions highlighting different grow sites, clones and aging regimens. 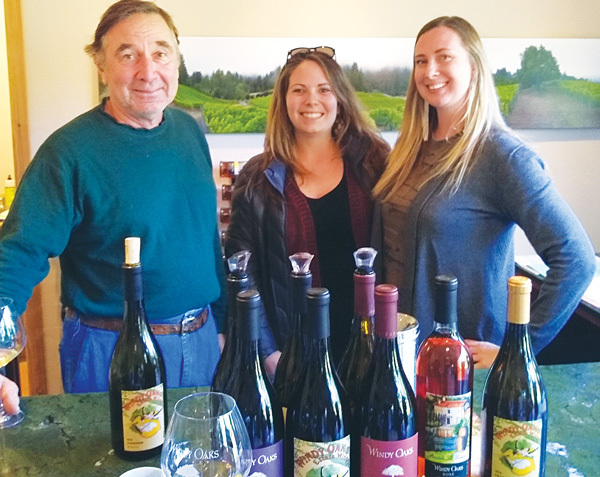 It’s a scenic 30-minute drive from downtown and I can assure you the wines and hospitality are worth the effort. 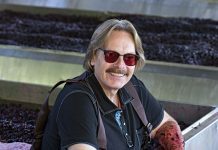 Proprietor/winemaker Jeff Emory took a part-time gig in the cellar at Santa Cruz Mountain Vineyard more than four decades ago and never left. 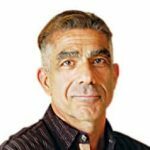 In that time, Emory has made his life’s work to “walk a fine line between drinkability and age-ability.” Although there are few Pinots in the lineup, Emory’s heart is in making Old World-style — think lithe and elegant food wines — from little-known Spanish and Portuguese grapes such as Souzão, Verdelho, Touriga Nacional, Graciano and more. This is the place to go for lovers of earthy spicy Euro-style wine. As a bonus, it is in the heart of Surf City’s bustling winery district on Ingalls Street. Emory and his knowledgeable, yet low-key, staff are full of wine love. Cheers.